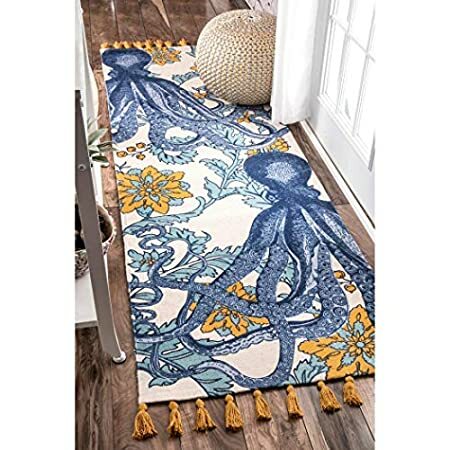 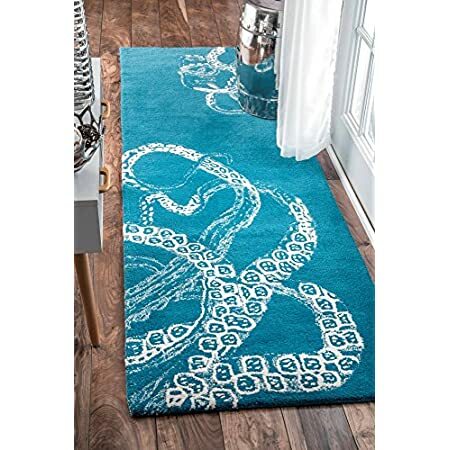 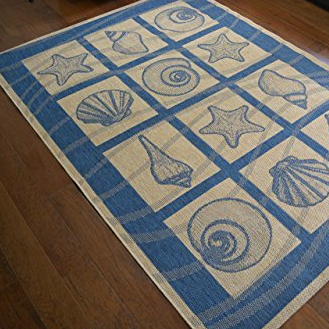 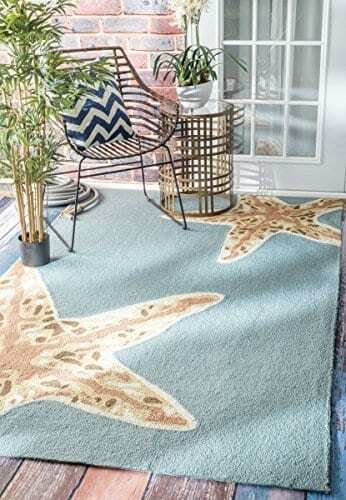 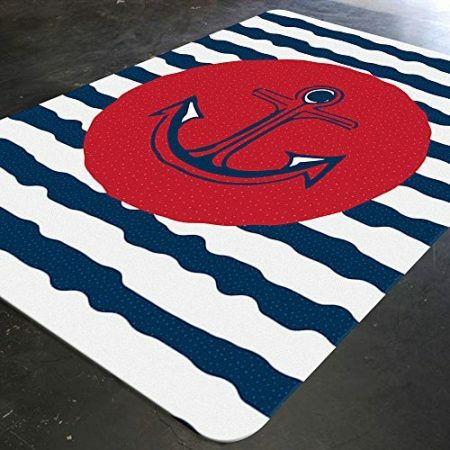 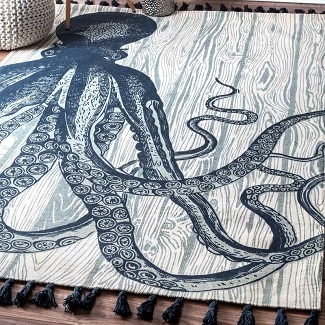 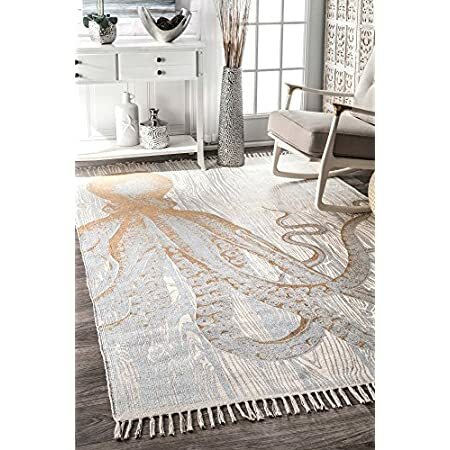 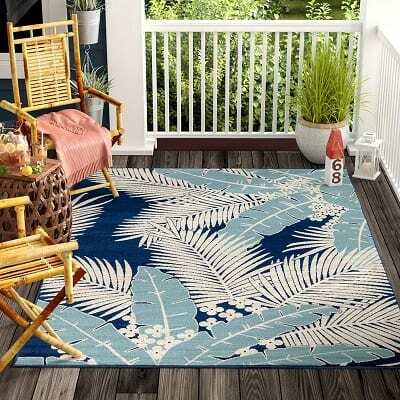 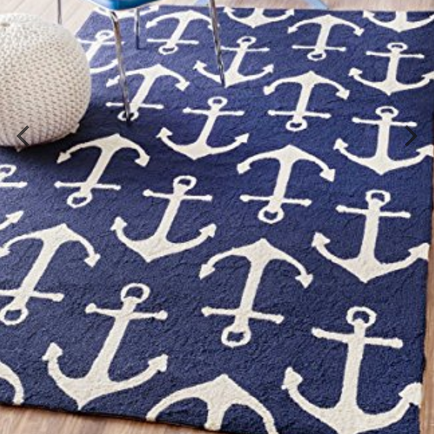 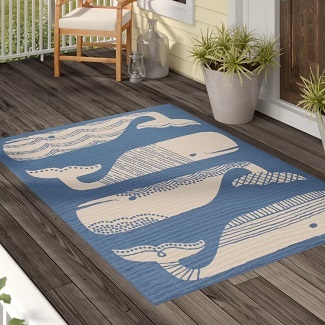 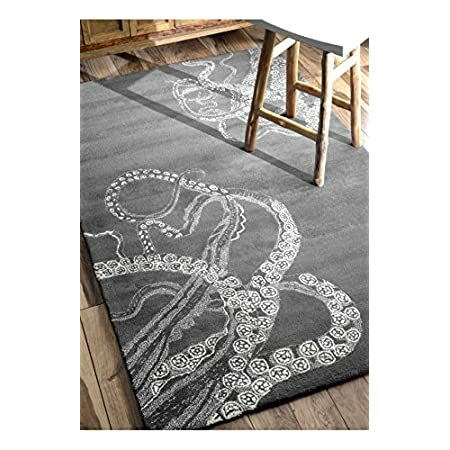 Get all of your nautical, beach, and coastal area rugs at Beachfront Decor! 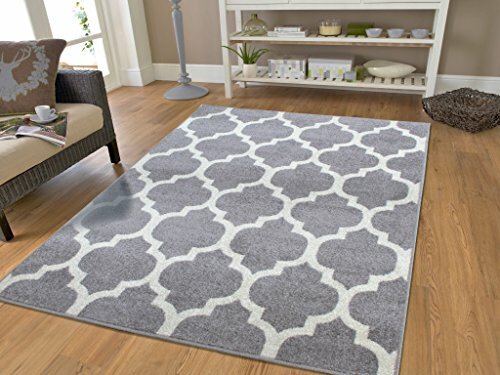 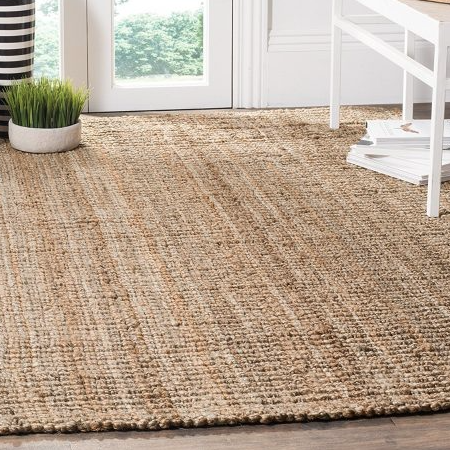 We have plenty of options to choose from including area rugs that would look great on hardwood, in a kitchen, in a bedroom, living room, hallway, and more. 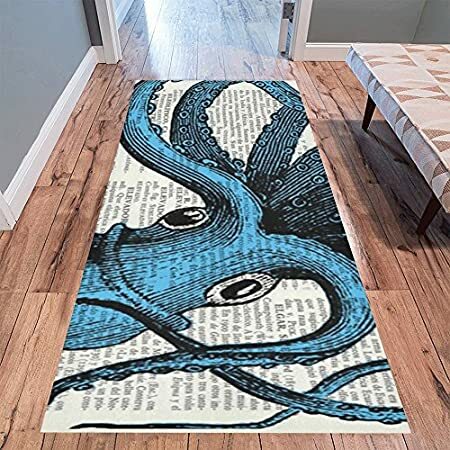 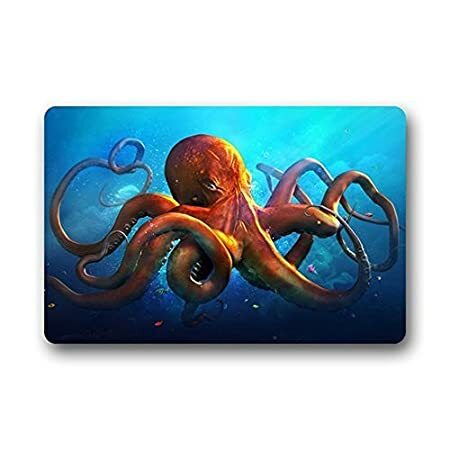 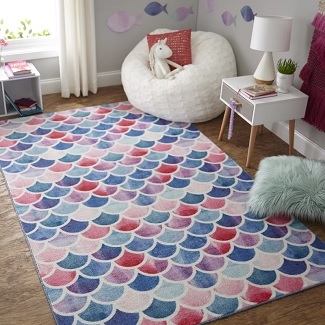 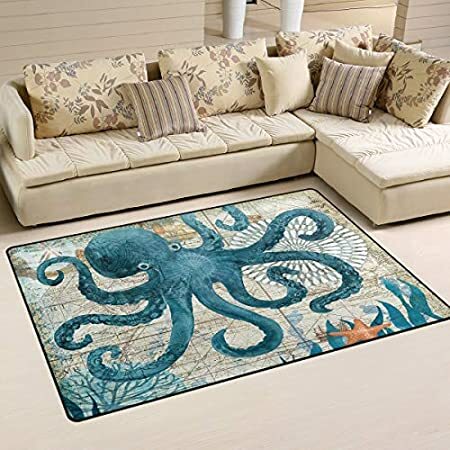 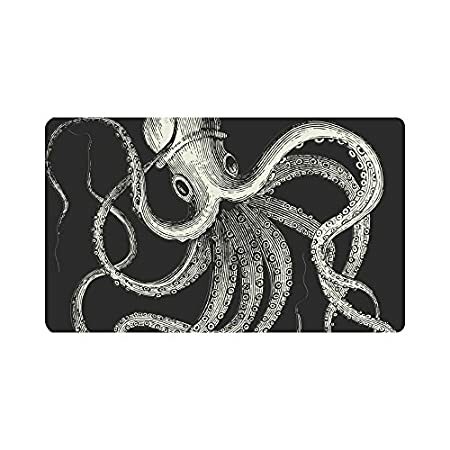 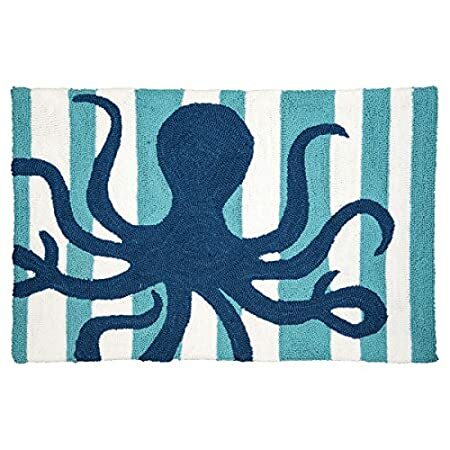 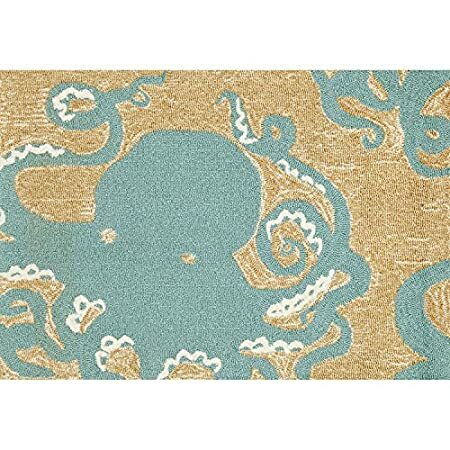 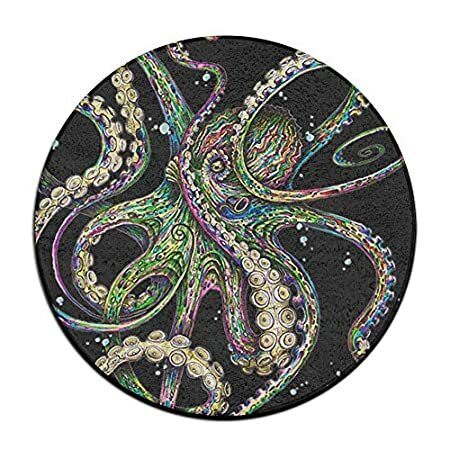 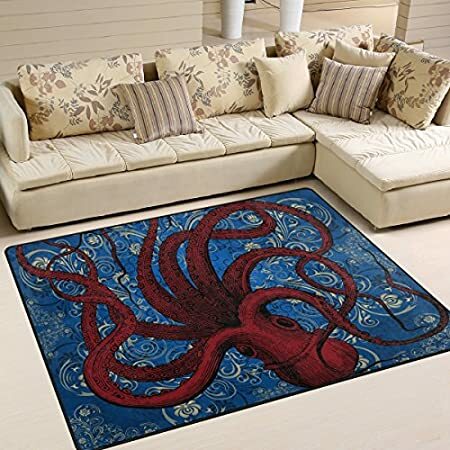 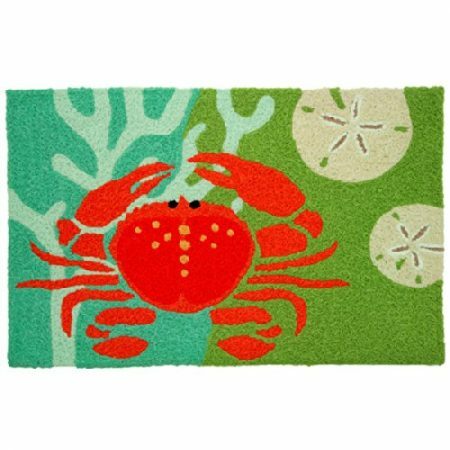 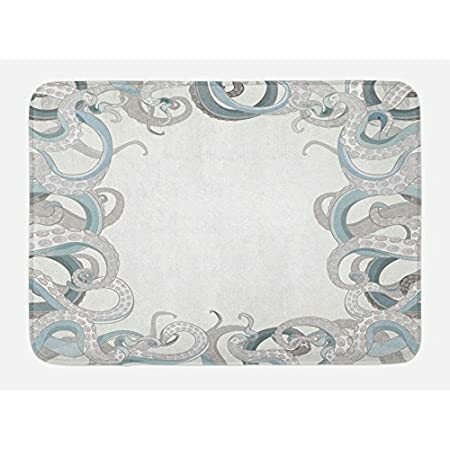 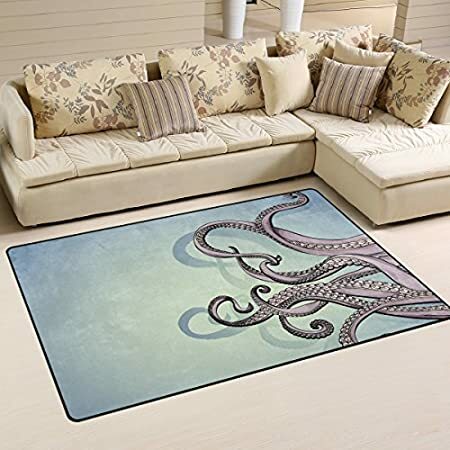 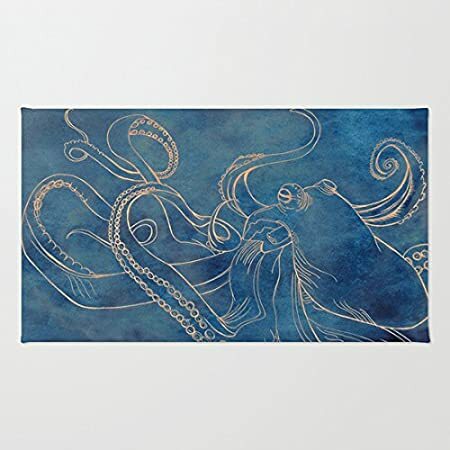 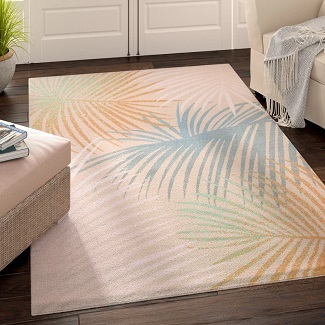 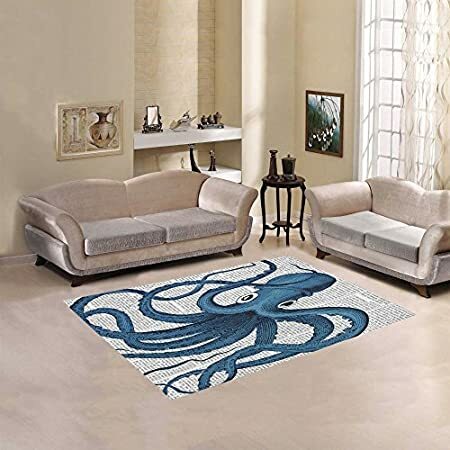 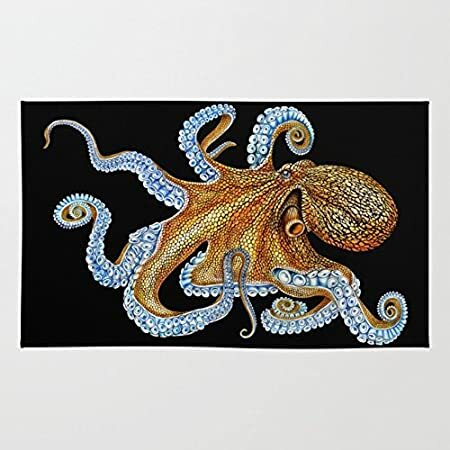 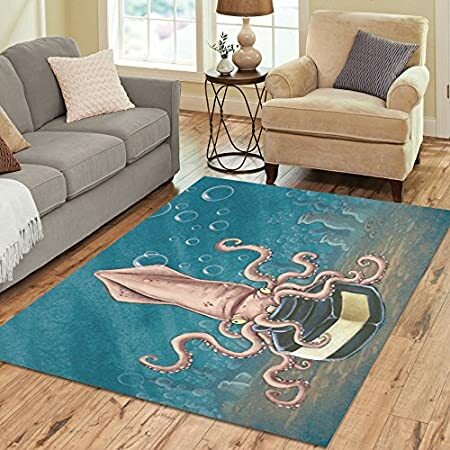 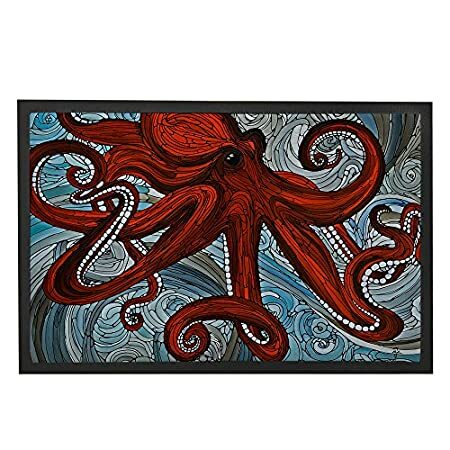 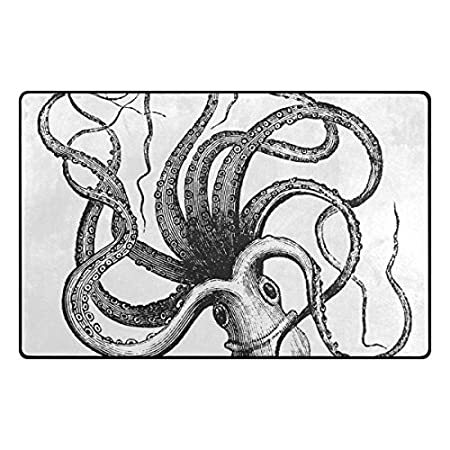 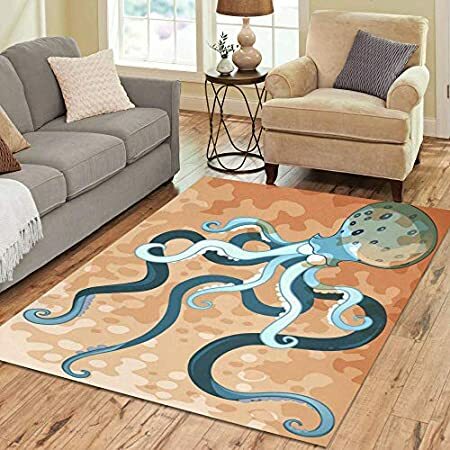 If you are looking for a new themed beach area rug for the indoor or outdoor space, we have a wonderful variety.